health and wellness | HarlemGal Inc. Looking to try acupuncture or need an acupuncturist close by in Harlem? There is a new clinic called Harlem Chi Community Acupuncture and it’s located at 360 West 125th Street, 2nd Floor. Harlem Chi Community Acupuncture had their grand opening on April 12. Harlem Chi’s mission is to make acupuncture and Chinese Medicine accessible to more people and to reveal the power of this medicine to help with a variety of acute and chronic health issues-particularly when it is practiced as part of a general maintenance routine. Acupuncture is administered via the insertion of very tiny, sterile, single-use disposable filiform (thin like thread) needles into specific points on the body that stimulate the body’s self-healing and self-regulating mechanisms. It can effectively treat both acute and chronic conditions, from stress reduction, aches/pain, women’s health (menopause, PMS, irregular menses, infertility, etc. ), digestive issues, post chemo/radiation therapy, to sports injuries and sports enhancement. 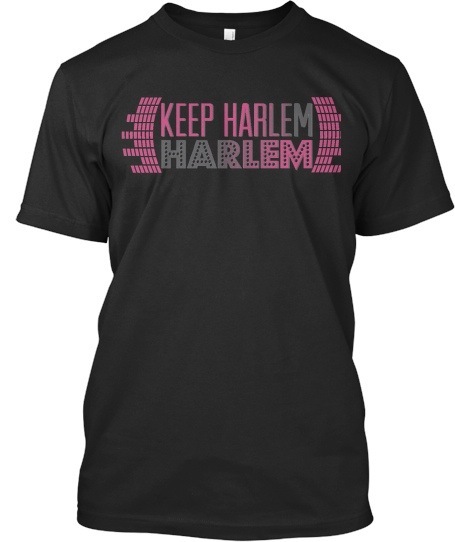 To learn more about Harlem Chi, visit their website. Residents can also go online to make an appointment. Harlem parents, have you checked out Tribeca Pediatrics,which recently opened in Harlem on 114th Street and Frederick Douglass? I have taken my daughter twice already, seen all doctors and both experiences have been very good so far. I plan to continue to take my daughter there. 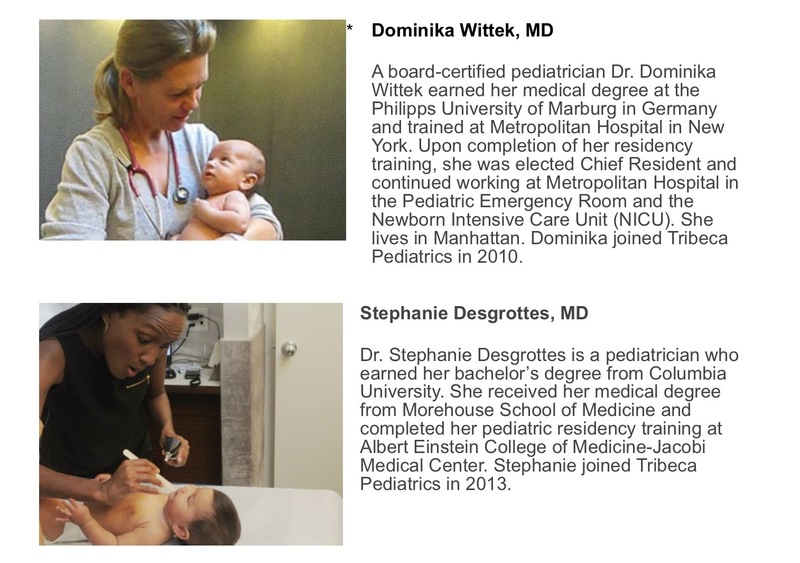 On a recent visit, I collected the bios of the two doctors/pediatricians that are working at the Harlem branch of Tribeca Pediatrics. I am passing the bios along for those interested. Also, here is the phone number and email as well: 646-666-8248, harlem@tribecapediatrics.com. I ran into Lara from Land Yoga in Harlem yesterday and I told her I can’t wait for my daughter to try children’s yoga when she gets bigger. That’s a ways off. So for now I pass on this information to all Harlem parents to take advantage. 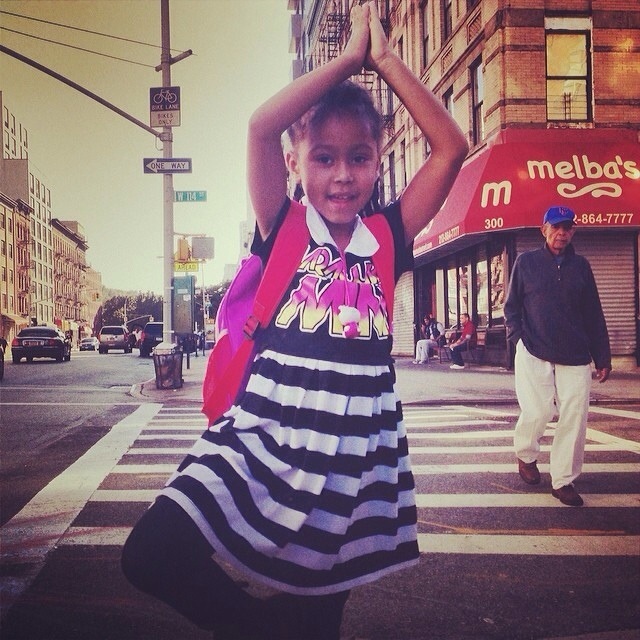 A new season of children’s yoga classes starts next month at Land Yoga in Harlem. Classes for 2-3 year olds begin March 8th and classes begin March 11 for kids 4-7 years old. For more information and to register, click here. 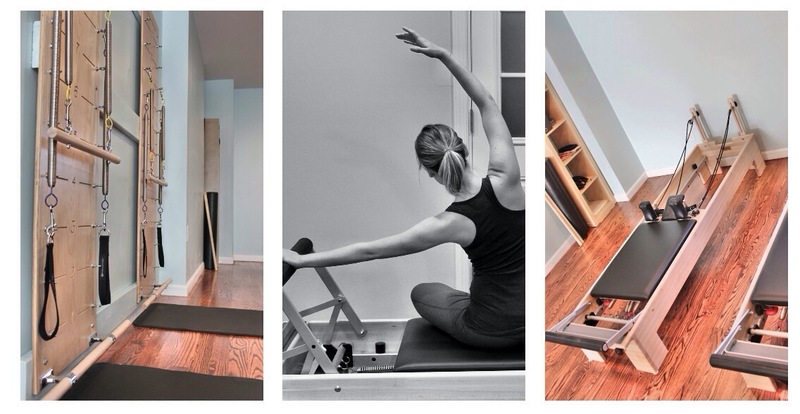 So if you’re interested in Pilates in Harlem, check out Balanced Pilates located at 305 West 123rd Street between FDB and St. Nicholas! 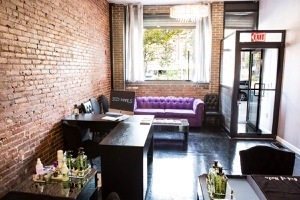 A reader of HarlemGal Inc has given us the heads up that a new nail salon opened in Harlem. It’s called Bed of Nails and it’s located at 2272 Adam Clayton Powell Jr. Blvd between 133rd and 134th. 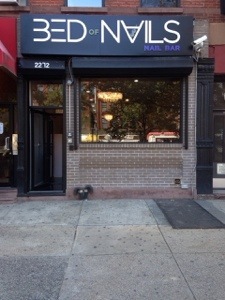 Bed of Nails in Harlem offers all the services of a nail salon from nail art to waxing, mani/pedi’s etc. Stop by or view their website for more details! And a big thanks to our reader for the tip! Harlem, the Affordable Care Act, also known as Obamacare, has been in the news for quite some time. Whatever your position is about this subject matter, learning more about it empowers us all. EmblemHealth provided an article to HarlemGal Inc that covers some of the most common questions and answers about Obamacare. Given the significance around the subject matter, this blog is sharing the article in its entirety. Hope you find it helpful -HG. 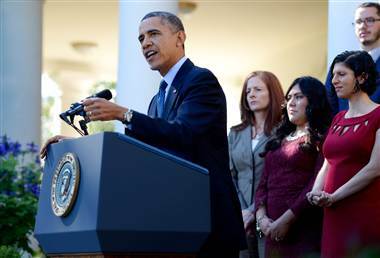 By Sana Hashmi, Director of Health Care Reform and Product Design at EmblemHealth. Through the open enrollment period, more than 1 million New Yorker’s are expected to sign up for health insurance online through NY State of Health, part of the national health care reform law known as the Affordable Care Act or Obamacare. But what do you need to do and how do you do it? Experts from EmblemHealth have been answering a lot of questions. To help New Yorker’s choose an insurance plan, below are some of the most common questions and the answers. Q. What is the Affordable Care Act or Obamacare? 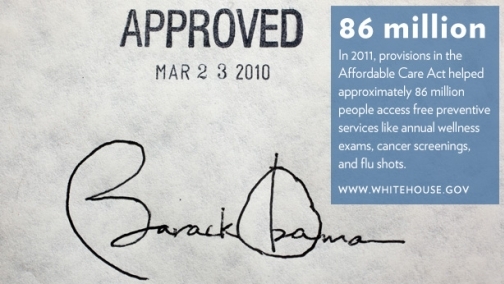 In 2010, President Obama signed this law to make quality, affordable health care available to more Americans and offer financial assistance to those who need it most. It also requires most Americans to have health insurance starting in 2014 or pay a penalty. Q. What happened October 1? NY State of Health, the state’s health insurance marketplace, opened. You can learn all about it at http://www.nystateofhealth.ny.gov. Anyone who enrolls in a health plan between October 1 and December 15 will be eligible for health insurance starting January 1, 2014. The deadline for enrolling on the health plan marketplace in the first enrollment period is March 31, 2014. Q. Do I need to sign up for health insurance? Unless you already have health insurance, the answer may be yes. The federal law says that most people in the US (legal residents and “lawfully present” immigrants) must have health insurance starting in 2014 or pay a penalty. If you don’t have health insurance right now, the law is designed to help you get an affordable plan. Q. How can I afford health insurance? People who qualify will be eligible for tax credits and subsidies to help lower the cost of coverage. Household income and family size are used to decide who gets help with costs and how much help they can get. You may be eligible for this help if your income is between 100% and 400% of the Federal Poverty Level. The only way to know the exact dollar amount is to apply through the marketplace. Q. Am I eligible for subsidies or tax credits? Many people will be. Under the new law, you may get financial assistance when you apply for a plan on NY State of Health. You may get tax credits to lower monthly payments, subsidies to lower out-of-pocket costs when you go to the doctor, Medicaid (no-cost health coverage) or Child Health Plus (a low-cost health plan for young people up to age 19). Q. I already have insurance but my spouse needs it. Will my salary affect her ability to receive a subsidy or a tax credit? Yes. Eligibility for tax credits and subsidies is based on total household income. Q. How do I sign up and what information do I need? You can sign up for a health care plan online, in person, over the phone or by mail. You will need social security numbers for all family members you plan on enrolling, or document numbers for legal immigrants. Also, have employer information and income information at hand, and policy numbers for any health plans covering members of the household. Q. Can I enroll my entire family? Yes. The law requires most citizens and legal residents to have health insurance. Q. I have health insurance through my company. Will I need to sign up on NY State of Health? If you have health insurance through your employer, you may not need to sign up. To be sure, ask your employer’s health benefits administrator (the person who assists with health benefits) or someone in the human resources department. Q. I heard the new employer mandate was delayed. How does this affect me? If you have health insurance through your employer, you may not need to sign up. If you don’t have health insurance through your job, you can visit NY State of Health to look at your options. For more information, ask your employer’s health benefits administrator (the person who assists with health benefits) or someone in the human resources department. Q. Can I still buy insurance directly from a health insurance company? Yes, you can buy health insurance directly from a health insurer. But financial assistance is available only through NY State of Health. Q. What are “metal” plans? All health insurers participating on NY State of Health will offer four types of metal plans — Bronze, Silver, Gold and Platinum plans. They cover the same benefits but, between health insurers, differ in monthly costs and in the choice of doctors, hospitals and other health care providers. “Catastrophic” plans will be available for people under age 30 and others who qualify. This plan covers essential health benefits, routine preventive-care services and three annual visits to a primary care doctor at no out-of-pocket cost to you. It has similar benefits as the metal plans, but different costs. Q. What will be covered? Certain preventive care services, like cholesterol tests, will be covered at 100% so that it’s easier to stay healthy. Q. I don’t want health insurance. Will I be penalized? If you don’t have health insurance in 2014, you may have to pay a penalty when you file your taxes. For 2014, the penalty is $95 per adult and $47.50 per child or 1% of taxable household income — whichever is higher. For example, if you are a single adult with $50,000 of taxable income, the penalty would be $500. The penalty will go up each year until 2016, when it will be $695 per adult and $347.50 per child or 2.5% of taxable household income — whichever is higher. After 2016, the penalty will continue to go up with the cost of living. It’s important to think about more than just cost when considering your options. Health insurance is essential to protecting both your physical and financial health, in case something happens. Q. Where do we go for more information? The NY State of Health website, nystateofhealth.ny.gov, is a good place to start. Customer service information is available at 1-855-355-5777. EmblemHealth also has extensive information at emblemhealthreform.com. 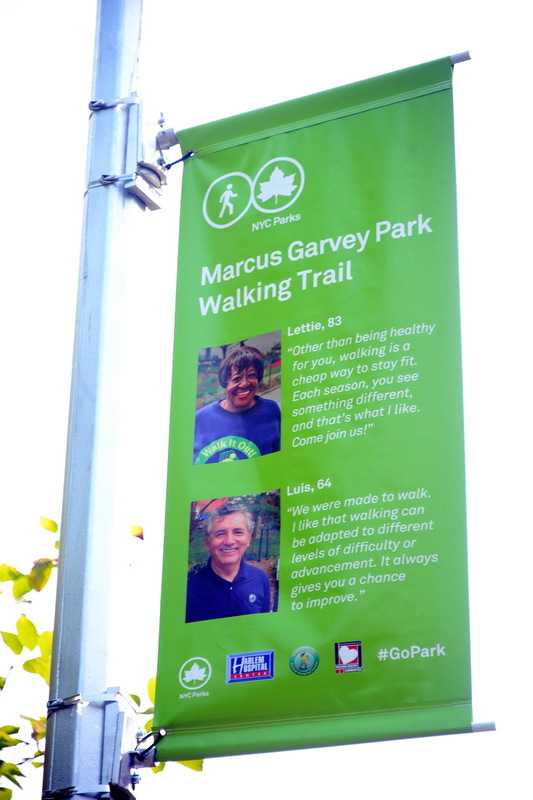 There is a new walking trail at Harlem’s Marcus Garvey Park. It’s called Walk it Out! Trail. Several organizations, such as NYC Parks and Harlem Hospital, gathered together recently to dedicate a new designated walking trail with banners and a bench at Marcus Garvey Park. Walk It Out! is a program run through the Harlem Hospital Center with the goal of increasing physical activity among older adults. Volunteer-led walking clubs meet at parks throughout Harlem, engaging the community in physical activity to help lead healthier lives. At Marcus Garvey Park, NYC Parks installed eight banners and a bench along the park’s perimeter, creating a designated walking trail. The banners indicate distance markers, health tips, and inspirational messages. Back in January 2013, HarlemGal Inc told you about a new skin care clinic coming to Harlem at 114th Street and Frederick Douglass. We now know more about this business, such as the name, whose behind it and when it opened. 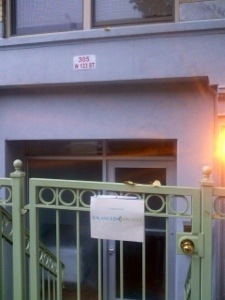 KafkaCare Medical Spa opened about two weeks ago at 281 West 114 Street in Harlem. KafkaCare is located right next to the new Douglas Elliman office on the corner of 114th Street and FDB. 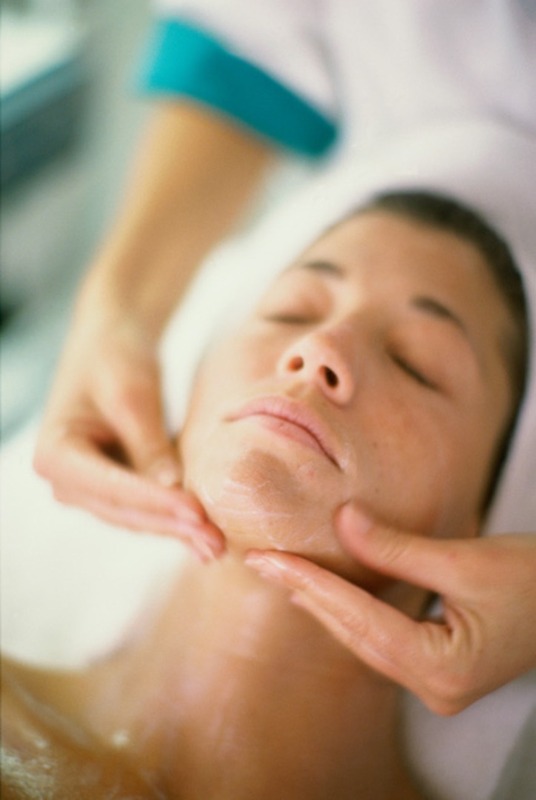 KafkaCare is offering a variety of services, such as Botox, Juvederm fillers, laser treatments, and nutrition/weight loss. A Harlem resident opened KafkaCare. Her name is Nicole Kafka, MD. She is a board certified surgeon, with a Bachelor’s degree from Harvard and an MD from Cornell University. She completed her surgical residency at NY Hospital (now NY Presbyterian – Weill Cornell). To learn more about KafkaCare in Harlem, view their website at www.kafkacare.com. Phone is 212-688-2100.